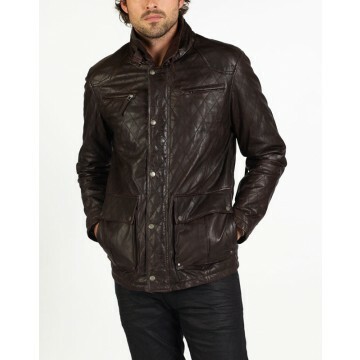 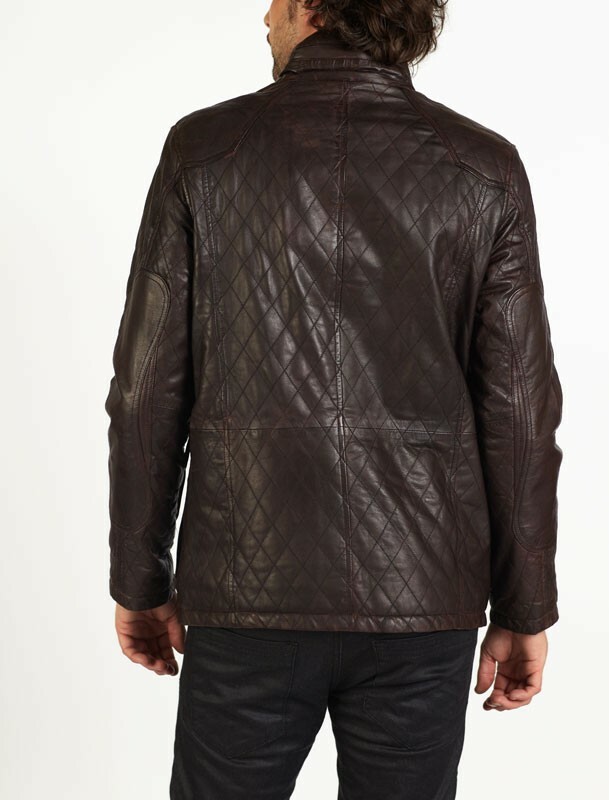 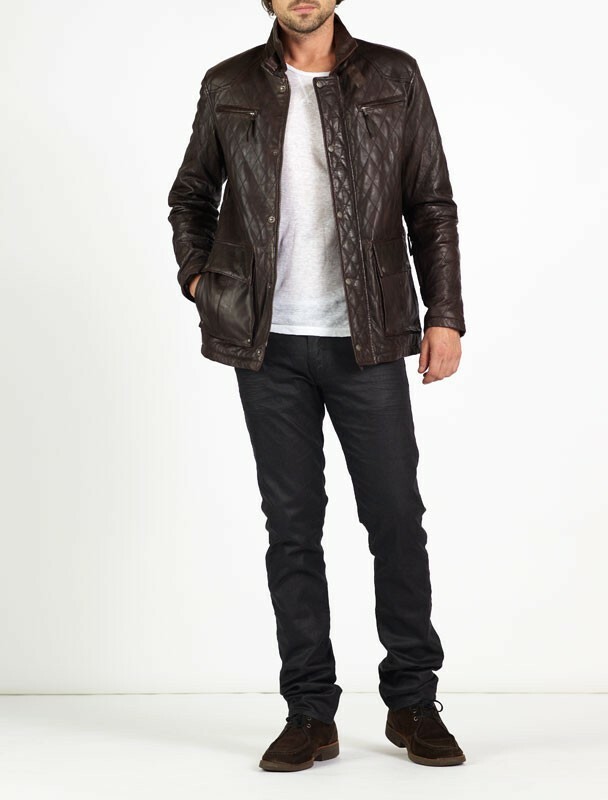 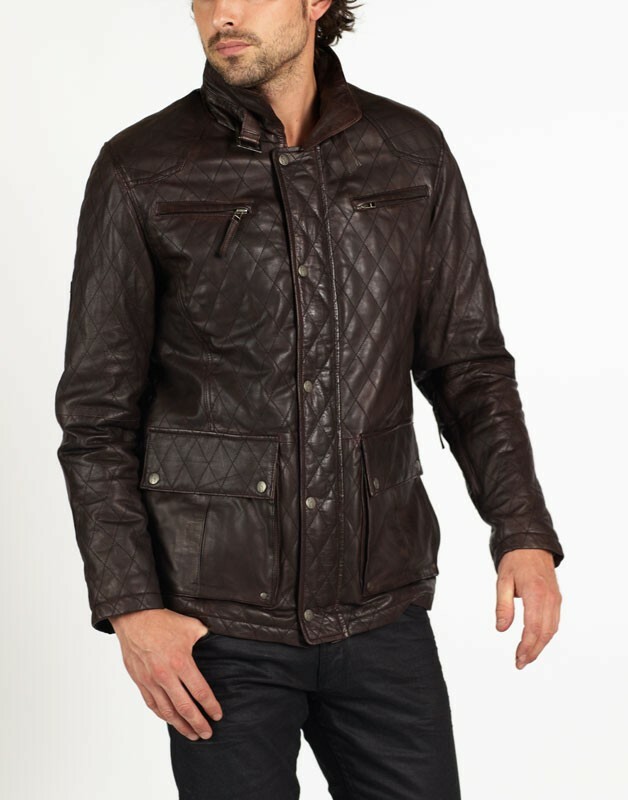 LUCA is a premium quality designer leather jacket made of Spanish lamb with Diamond Stitch detail and a hand waxed effect. 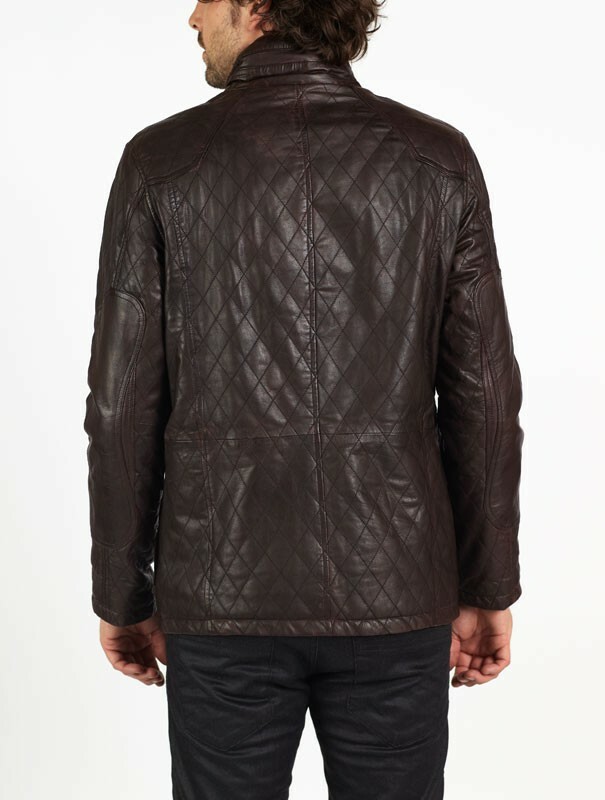 LUCA is a beautifully crafted garment which is exquisite in style and also practical. 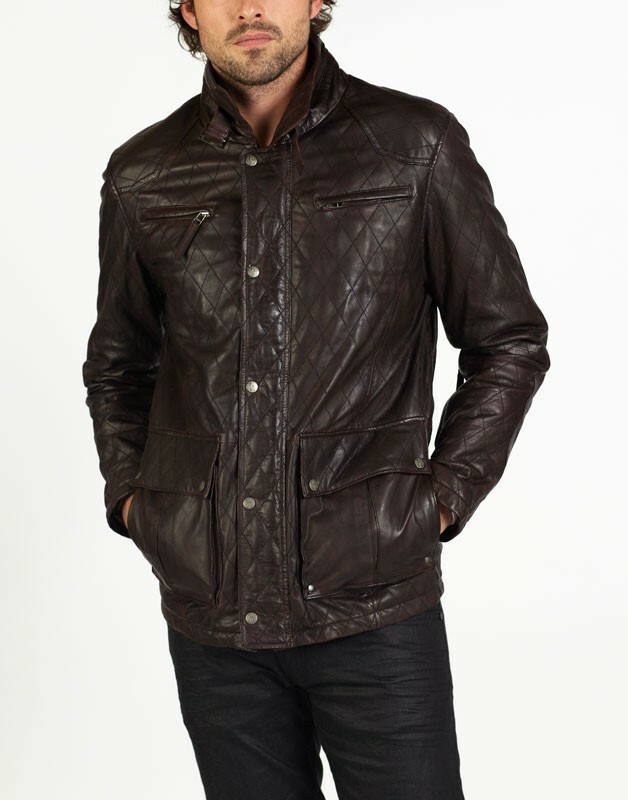 LUCA is one of our customer favourites, all year round.